Rory recently visited the Blencathra Field Studies Council for an update on its work and developments. The centre is part of the Field Studies Council (FSC) – an environmental education charity providing informative and enjoyable opportunities for people of all ages to discover, explore, and understand the environment. More than 100,000 students go on FSC tours each year. Rory has visited the centre several times in the past, and has often been joined by distinguished guests such as Sir Chris Bonington. 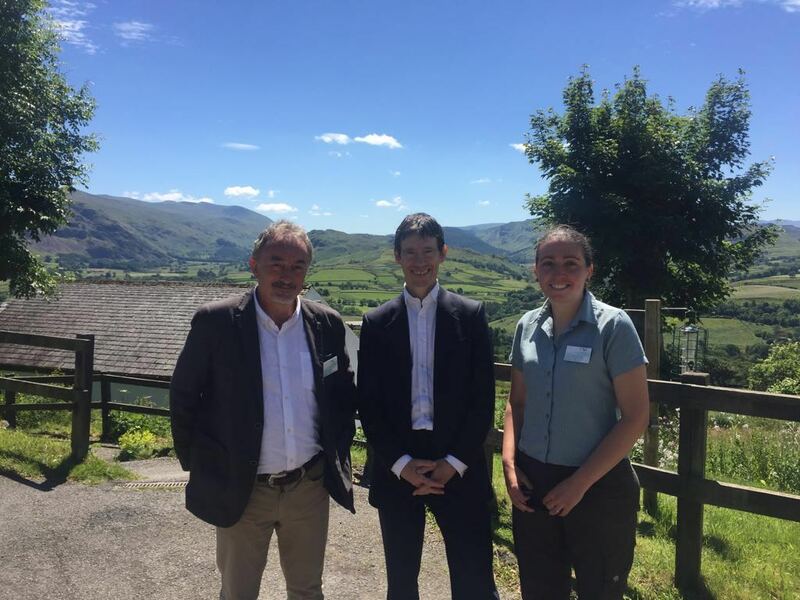 On this occasion, Rory met with Tim Foster, the Head of the Blencathra Centre, and Lizzie Chaplin-Brice, the Assistant Head. They discussed several topics, including recent changes in the subjects that students choose and, in particular, rewilding. This final subject is a strong interest of Rory’s, due to the threat that it poses to rural communities across Cumbria. Commenting on his visit, Rory said, “I am grateful to Tim and Lizzie, both for showing me around and for an extremely stimulating discussion. It was fascinating to hear about the centre’s response to the changing interests of its students and it was invaluable to hear their intelligent and considered thoughts on the issue of rewilding. It is always a pleasure to visit”.